Day 184 – How does your garden grow? Day 185 – He says he’s the only pistol-carrying Jedi. Day 186 – Independence Day Sparkler Shenanigans. Day 187 – Pink sky beyond the trees. Day 188 – Central Oregon is not Aotearoa (The Land of the Long White Cloud), but the sky sure is pretty. Day 189 – Boys in a Fort. Day 190 – Now there’s a strategy for selling shoes. Day 192 – The robot spider that Jude built. 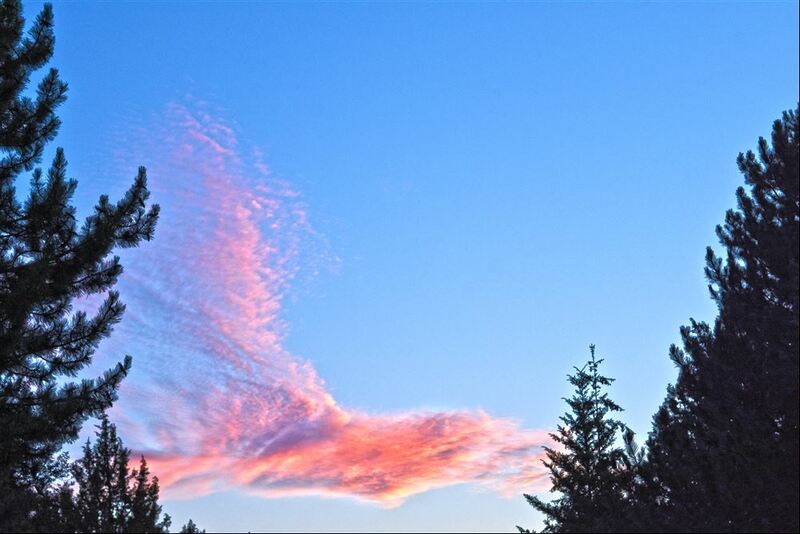 Day 194 – Sunset, looks like a bird in flight. 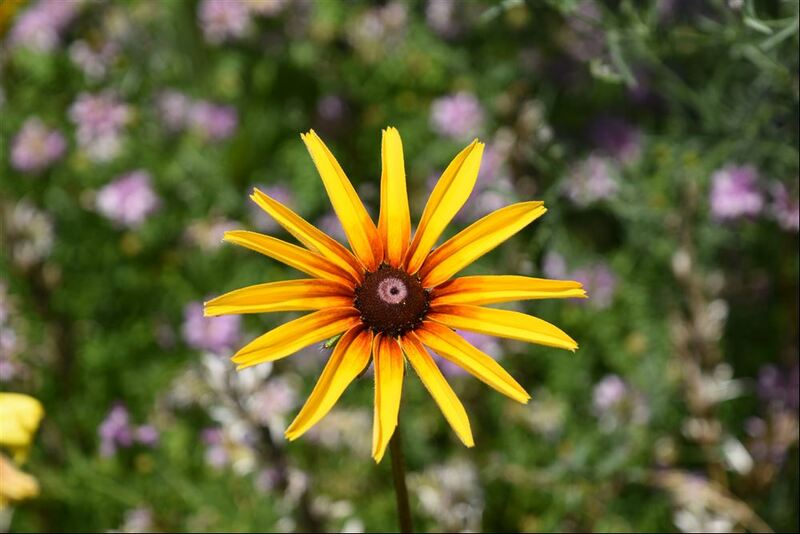 Day 195 – Wild flower. Day 175 – Swim lessons! Day 176 – Han and Chewie doing a little recon in the terrarium. Day 178 – My squash are bloomin’! Day 179 – Park time. Day 180 – Four teeth pulled! Day 181 – Laser tag boys. Day 182 – Scooter boys. Day 183 – This is Lizzy – we met him on our hike today.